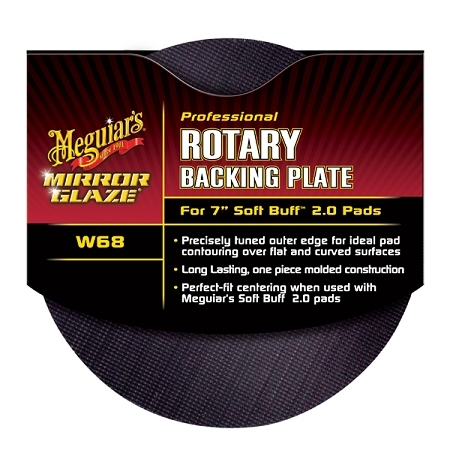 Precisely tuned outer edge for ideal pad contouring over flat and curved surfaces. Long lasting, one piece molded contruction. 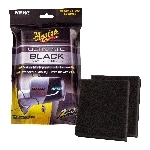 Perfect-fit centering when used with Meguiar's Soft Buff 2.0 pads.